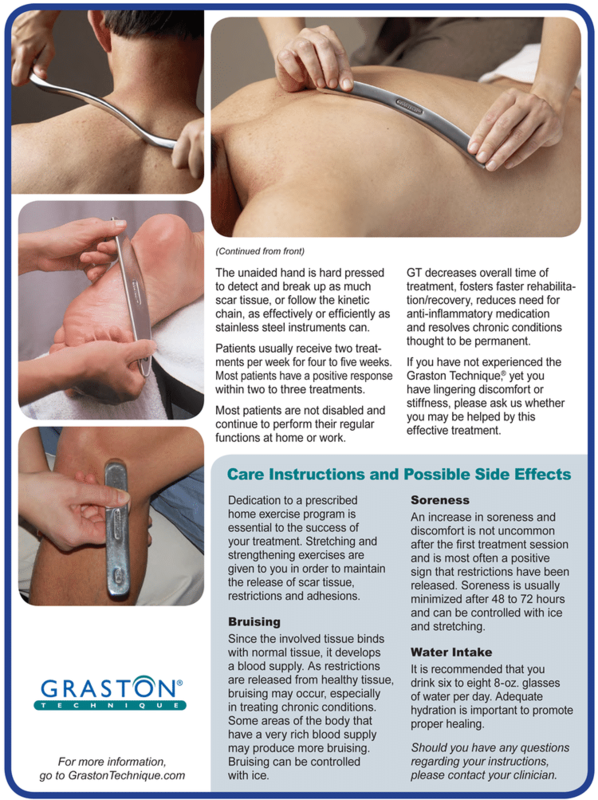 Graston Technique (GT) is one of the most advanced forms of myofascial released used by many pro and Division 1 teams. Dr, Reilly is one of only 2 doctors, currently, with the advanced level of training in Buncombe County. GT is extremely effective for plantar fasciitis, heels spurs, chronic pain, frozen shoulder, sports injuries, avoiding hip and knee replacements, tennis elbow, and shin splints. 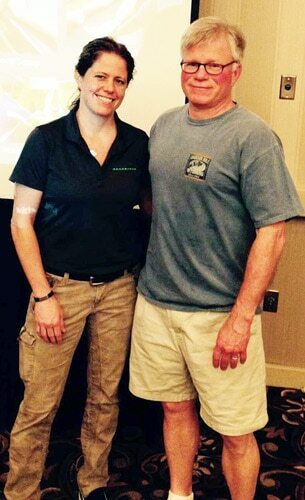 Dr. Reilly is seen with Dr. Ashli Lindhorn, national instructor for the Graston Technique. Dr. Reilly completed an additional 14 hours of post doctoral training in Charlotte the weekend of May 8, 2015. 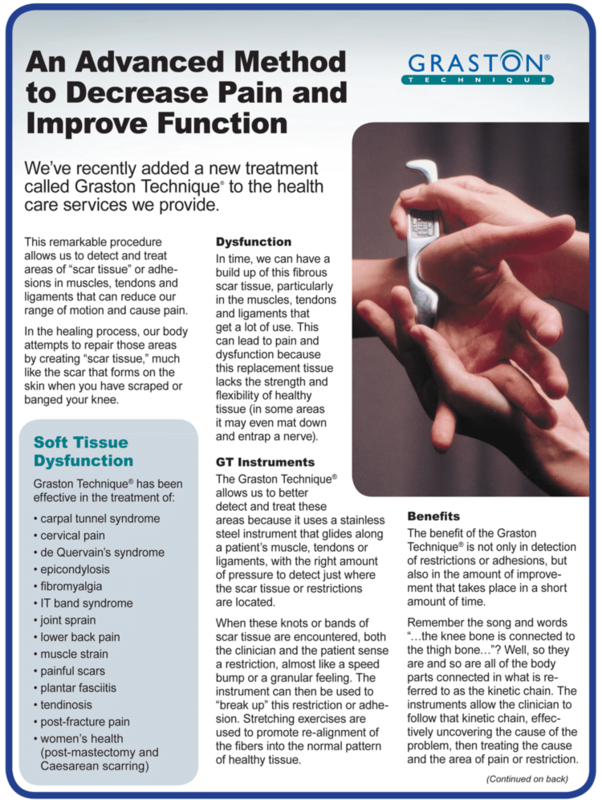 Graston Technique (GT) is one of the most advanced forms of myofascial released used by many pro and Division 1 teams. He is one of only 2 doctors, currently, with the advanced level of training in Buncombe County. GT is extremely effective for plantar fasciitis, heels spurs, chronic pain, frozen shoulder, sports injuries, avoiding hip and knee replacements, tennis elbow, and shin splints.